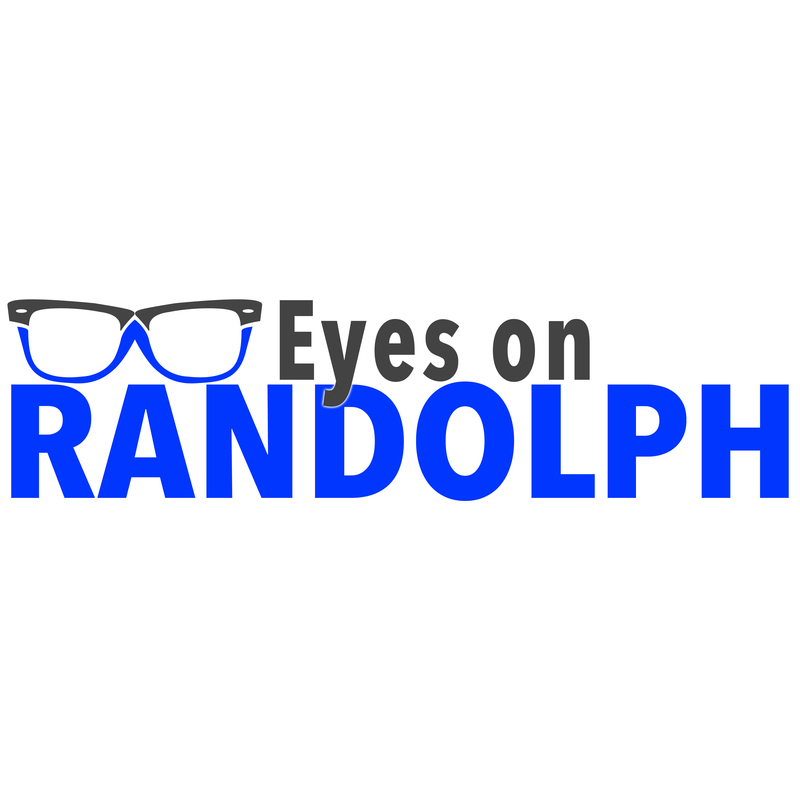 Originally established in 1999, our office has been providing your family with the highest quality of eye care in the Randolph area. Dr. Feucht, Dr. Saini and our staff pride ourselves on the continuation of giving our community the best customer experience and eye care possible. 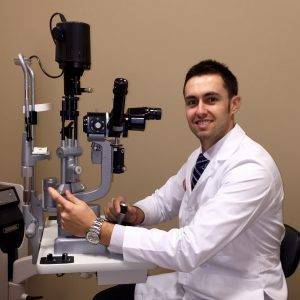 Whether it's scheduling an eye exam, a contact lens exam, a LASIK consult or just walking in for an adjustment of your glasses, we are here to serve you and your family! Please also check us out on Instagram or Facebook!